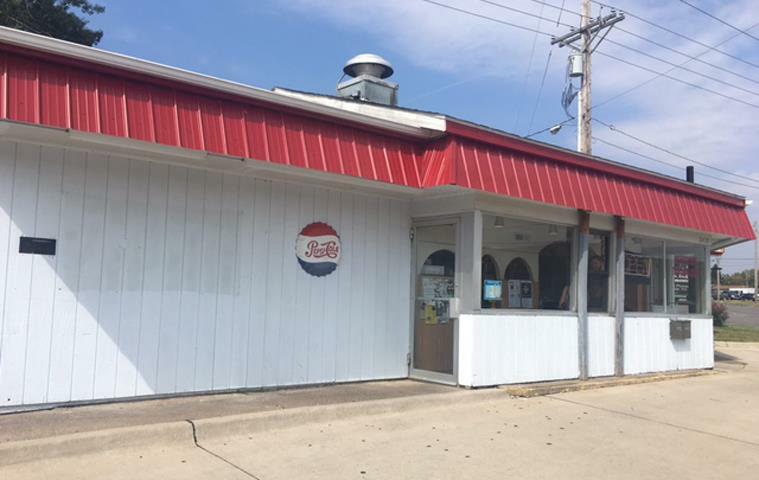 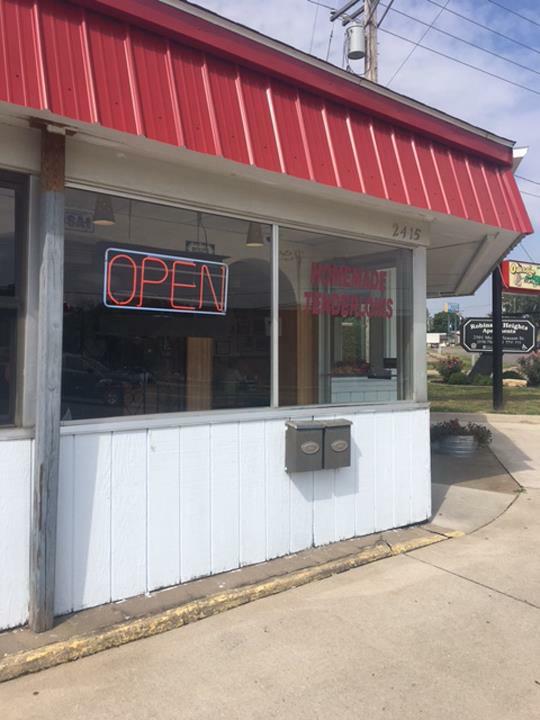 El Taco Casa, in Burlington, IA, is the area's leading restaurant serving Lee, Henry, Des Moines and surrounding counties since 1971. 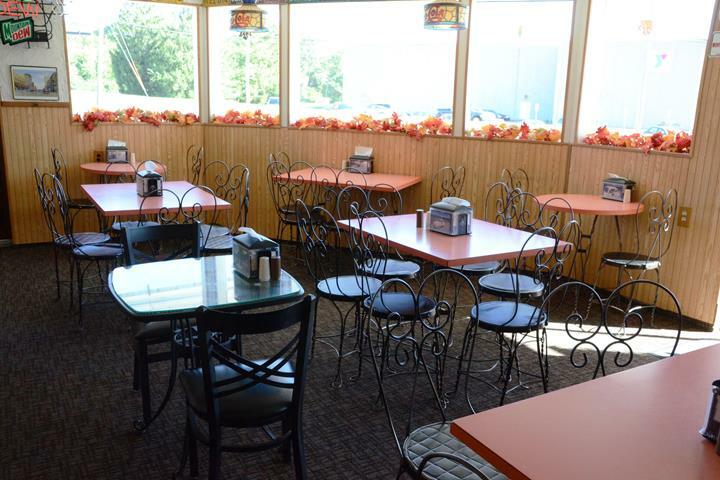 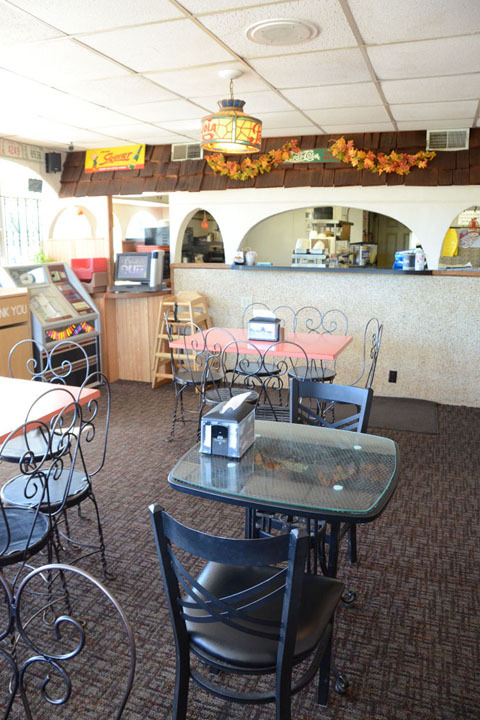 We offer Mexican and American food, ice cream, shakes, desserts and more. 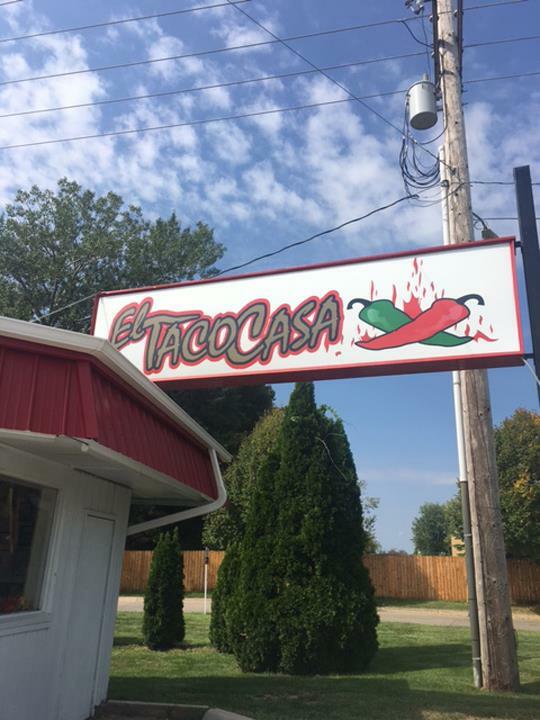 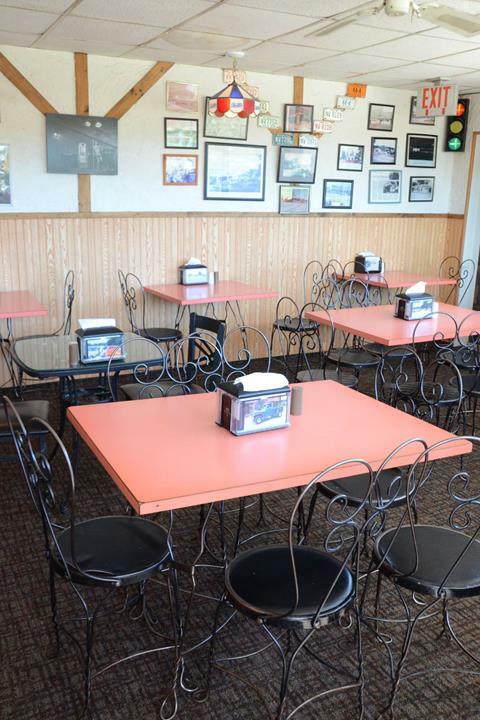 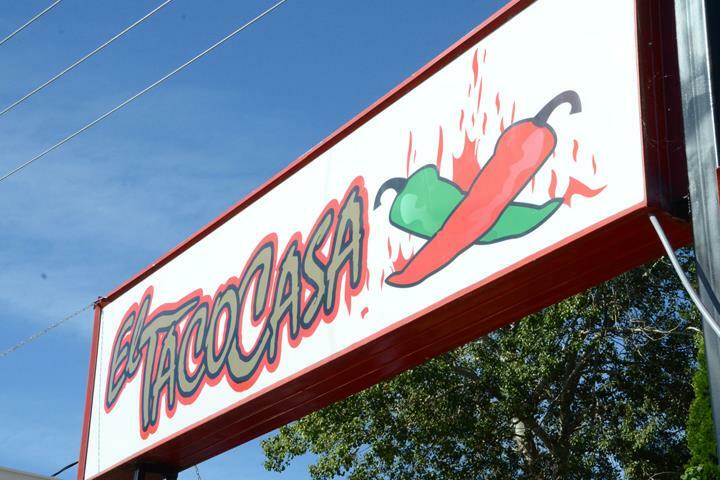 For your next meal, visit El Taco Casa in Burlington. 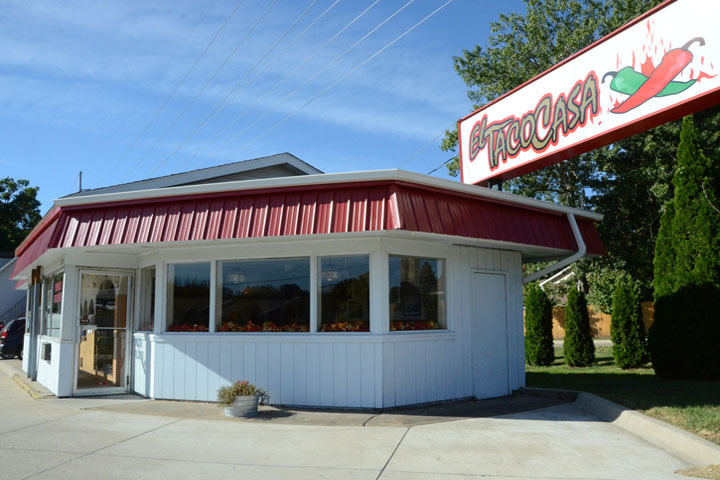 Established in 1971. 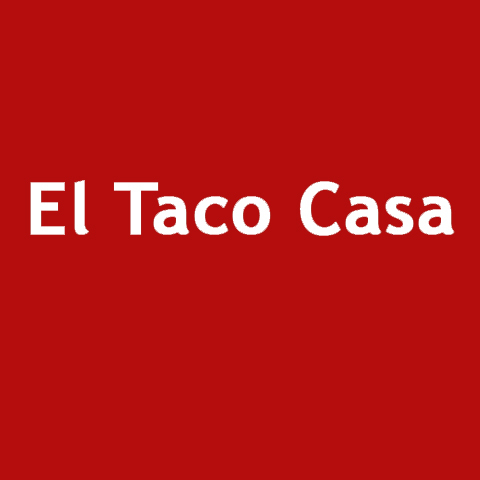 El Taco Casa is proud to serve our local area which includes Des Moines County, Lee County, Louisa County, Burlington, Madison, Henry, Mt. 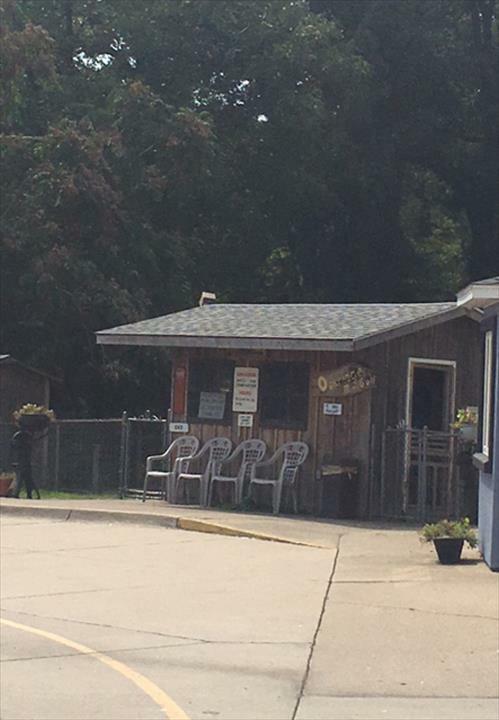 Pleasant, and Henderson. 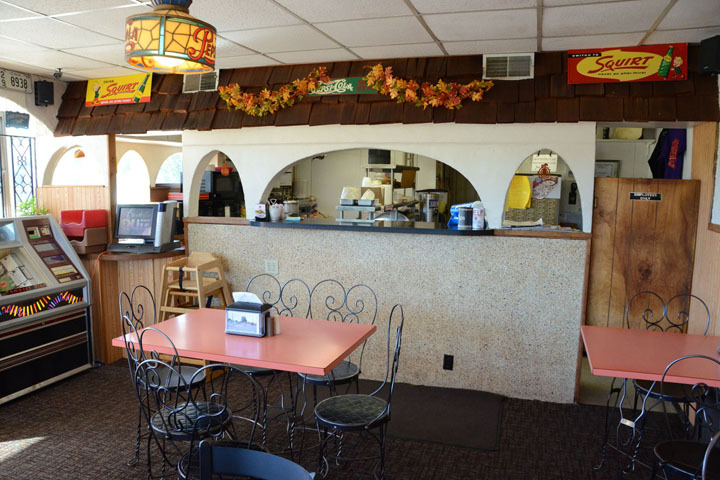 We specialize in Mexican American Food and Been in Business for Over 48 Years since 1971.